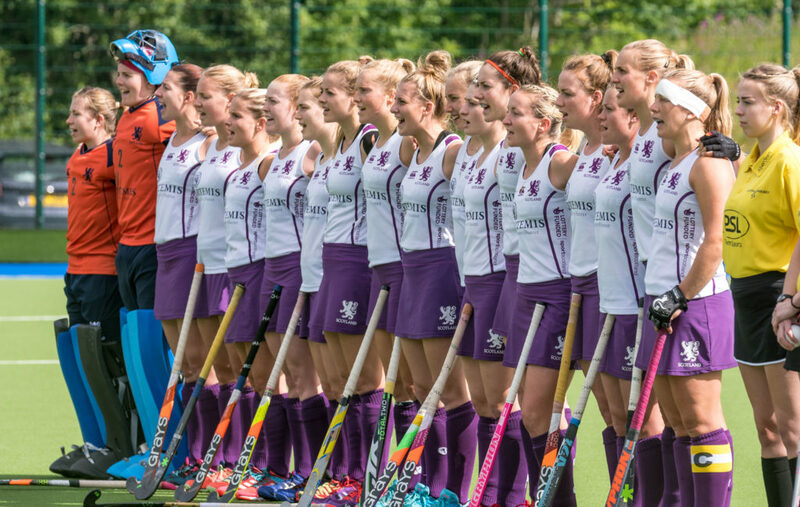 Hockey fans across Scotland are being encouraged to get behind the national squad as tickets for the 2019 Women’s EuroHockey Championship II go on general sale today (25 March). The team, led by South African playing legend Jen Wilson, is aiming to return to the top tier of European field hockey with a strong showing at the tournament which is being held from August 4-10 at the Glasgow National Hockey Centre. The top two from the field of eight teams will qualify for the 2021 Women’s EuroHockey Nations Championship, while the bottom two will be relegated to the EuroHockey Championship III league. Scotland will play in Pool B of the preliminary round, which also includes Austria, the Ukraine and the Czech Republic. It was a 1-0 defeat to the Czech Republic in 2017 that led to Scotland’s relegation to EuroHockey Championship II after many years of competing in the top flight. Pool A will see Italy, Poland, Turkey and Wales fight it out to advance to the semi-finals. Wilson, who took over as national Head Coach in August of last year, said the home crowd advantage will be a key element in the squad’s efforts to move up to the next level. 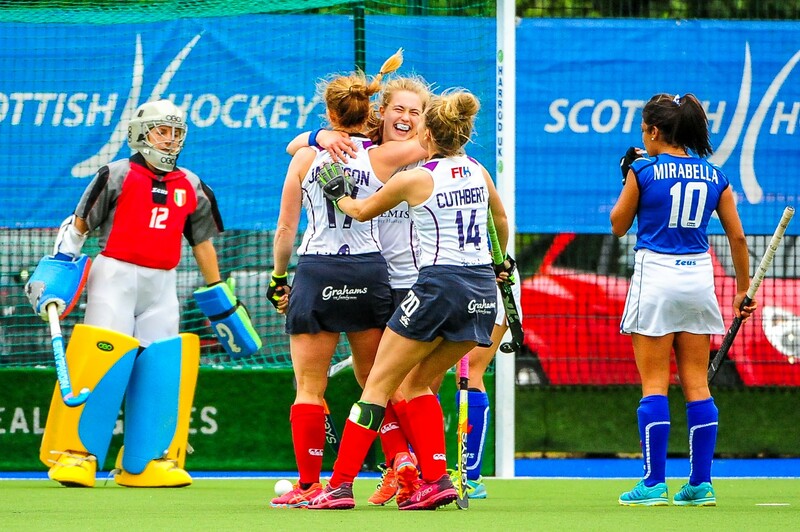 It’s an exciting new era for women’s hockey in Scotland, as a fresh generation of young players emerge into the national team. This comes amid strong growth in participation across school, club and district level. Although still some time until the squad for this year’s competition will be picked, Wilson said the team will include some of the players who participated in the 2017 Championships, as well as an injection of new blood. “I can confidently state that I have seen massive progress by the players that were involved two years ago,” Wilson said. “Many of our experienced players have shown the ability to adapt the way they play in order to progress, while the newer players are bringing in fresh alternatives.